At Five Star Despatch, we have the facilities and capabilities to transport anything, any size, anywhere at anytime. We operate a range of specialists services across the UK which enables us to provide a truly national and local courier service to all our customers. 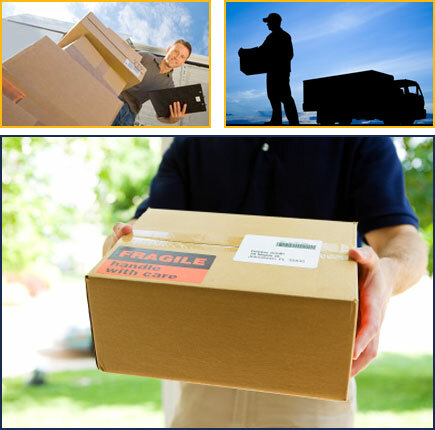 All our consignments are trackable to ensure safe and efficient delivery. Copyright © 2010 Five Star Despatch.